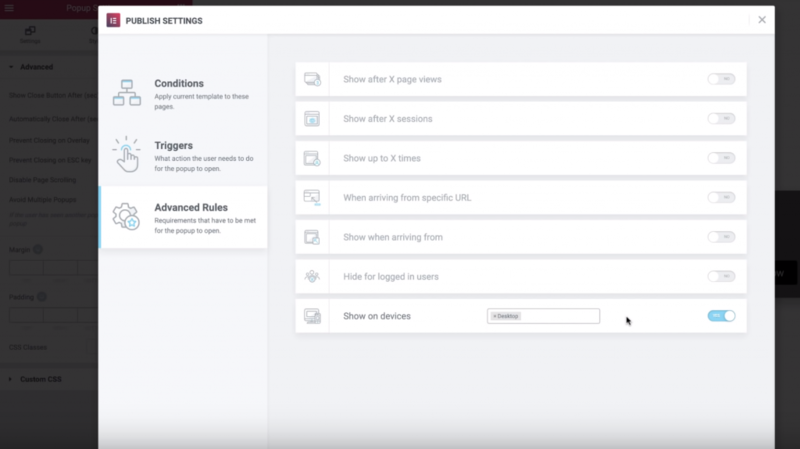 In addition to helping you create the popup, we’ll also show you how to connect your product archive pages to WooCommerce categories. 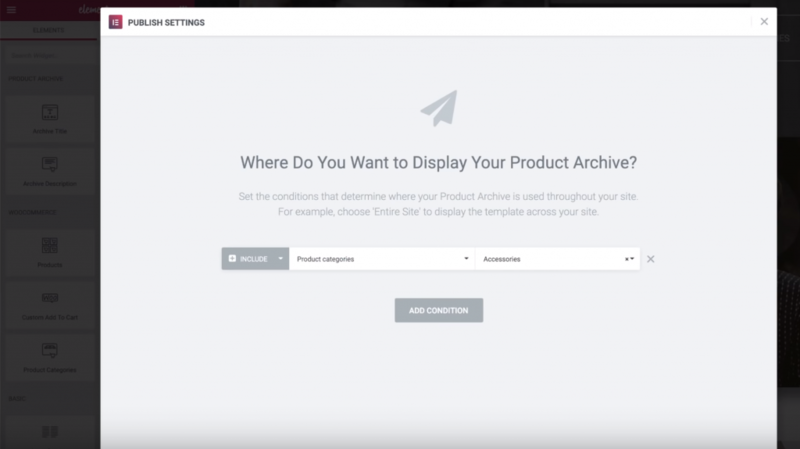 Each product archive page will get its own unique popup targeted to that category’s products. 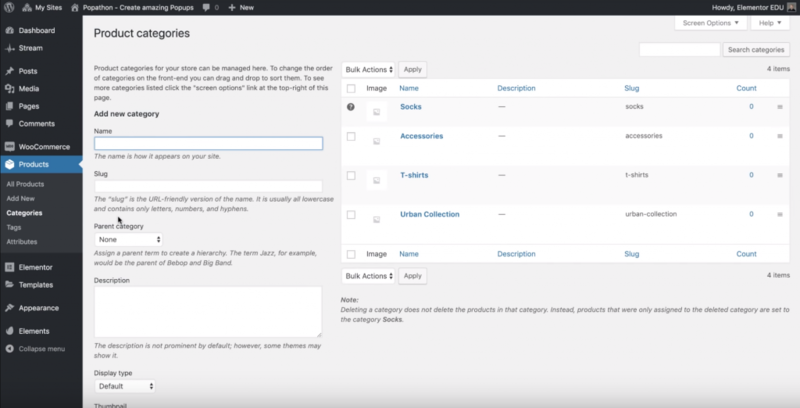 Then, repeat the process for your other categories and product archives. Use finder to add a new popup, or go to Templates → Popups → Add New. 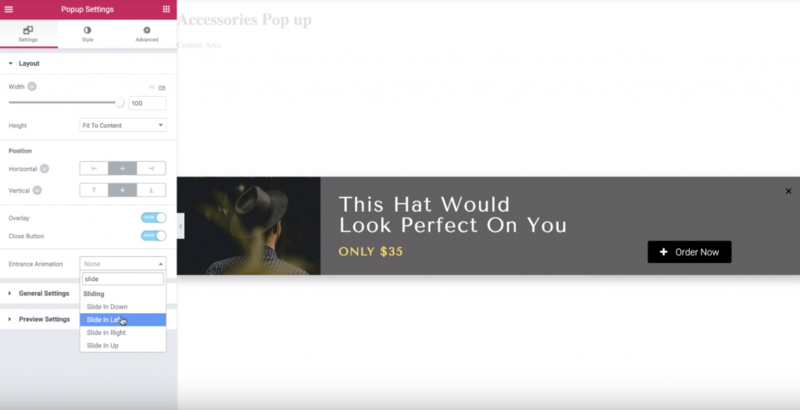 Give the popup a name and create the template. 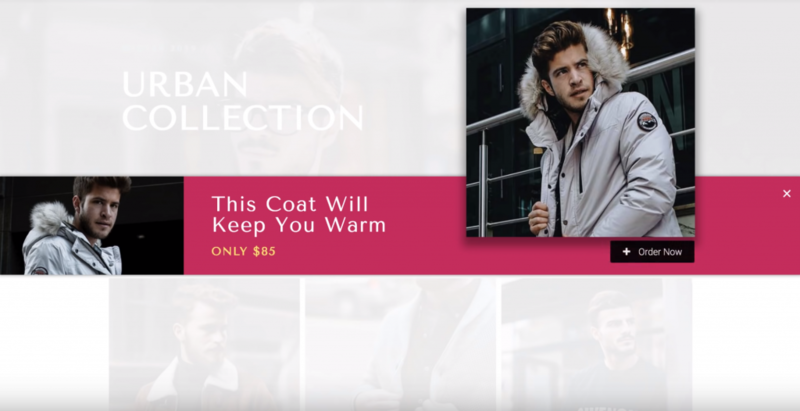 Then, choose from one of the 100+ included templates or create one from scratch. 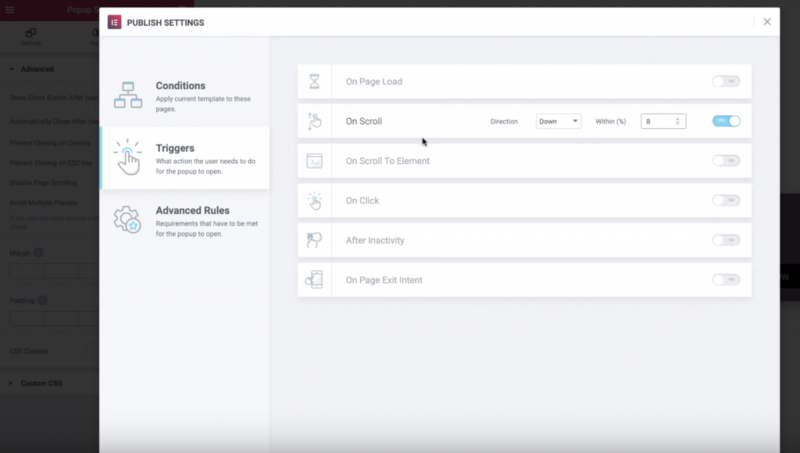 Once you’ve finished designing your popup, click Publish to open the Conditions, Triggers, and Advanced Rules. 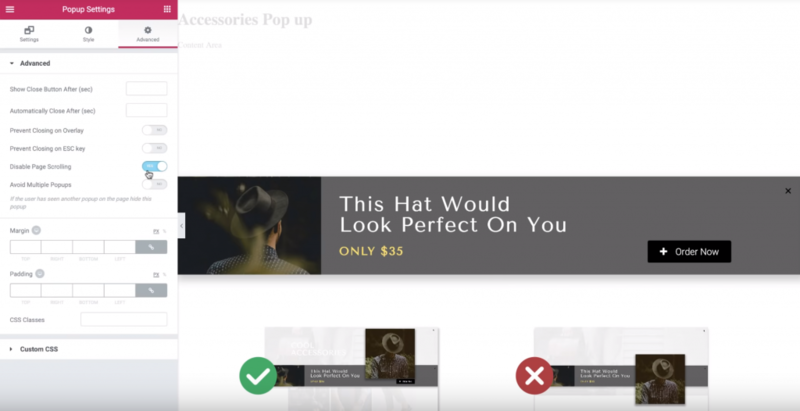 If you want, you can create separate popups for mobile and tablet visitors. Once you’re finished, click Save & Close to make your popup live. 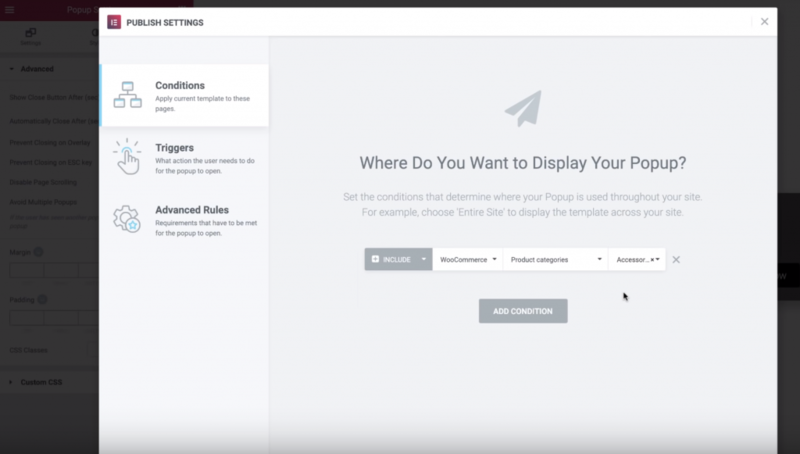 Now, the image will appear above the popup and overlay. Now, all you need to do is repeat these steps for the other shop archive pages at your store. Colin, is it free I want to use a popup exactly like this on my blog.